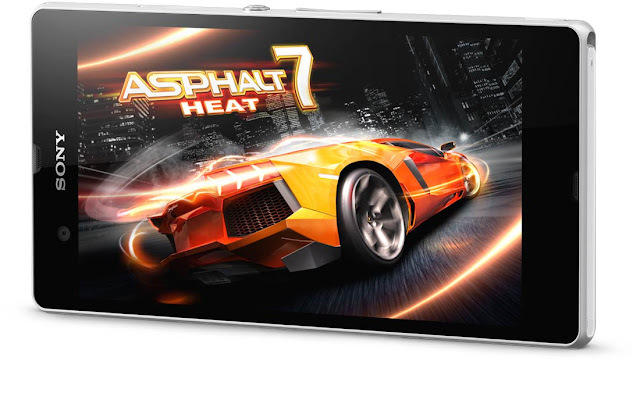 We’ve matched the latest Sony software with the powerful Qualcomm® Snapdragon™ S4 Pro processor. This advanced quad core processor gives you maximum performance and speed without draining your battery – run multiple apps simultaneously, surf the web with no loading time, and stream videos without a break. 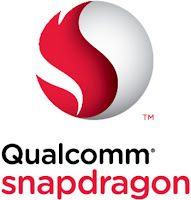 The Snapdragon S4 Pro processor is asynchronous, which means each core is powered up and down independently. So you get the precise amount of power when you need it, without wasting power when you don’t. HD voice eliminates background noise to improve voice clarity. That means that you can talk normally and be heard clearly, without having to raise your voice, even in noisy environments. Now you don’t have to shout to be heard, or try to find a quiet place for your conversation. Smartphones use a lot of power, even when you’re not actively using them. 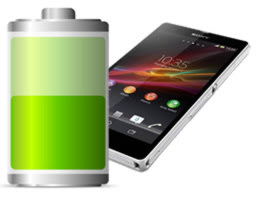 All those apps that you have on your Android smartphone may still be running in the background, draining your battery. Battery STAMINA Mode saves you wasted battery drain. It recognises when you’re not using your display and automatically turns off the functions you don’t need, while keeping the notifications you want. As soon as you press the power button to wake up your screen, everything is up and running again.